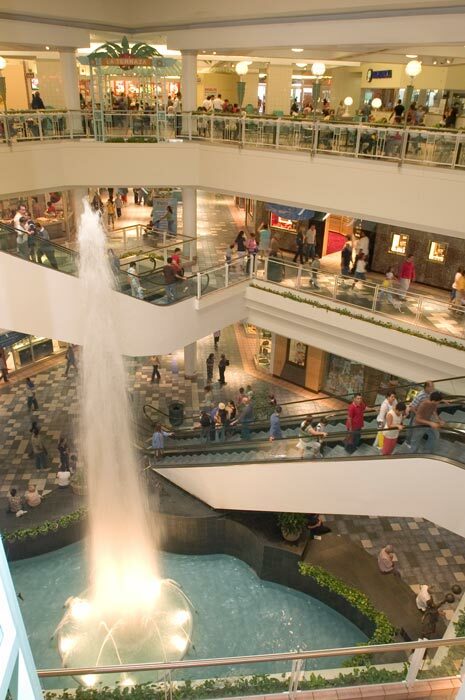 The best shopping and entertainment experience in the Caribbean is at your feet in this 1.8 million square-foot center, only 10 minutes away from the Condado area. Plaza Las Américas is simply a must while visiting. 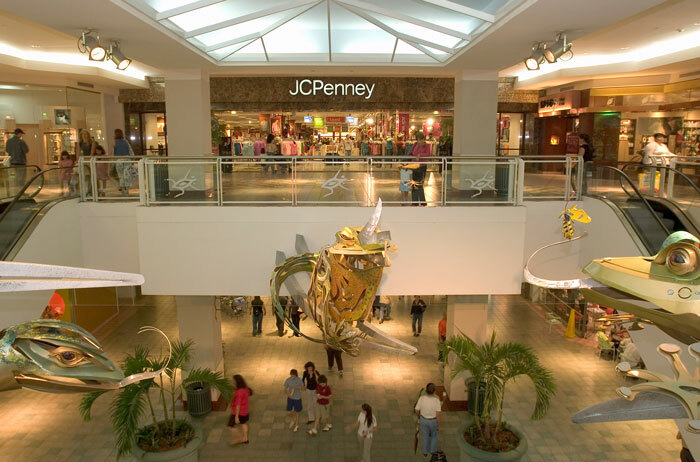 It houses more than 300 stores, including the only Macy’s in the Caribbean, the largest JCPenney in the chain, a 327,000 square-foot Sears and Sears Brand Central, and a 40,000 square-foot Forever 21. 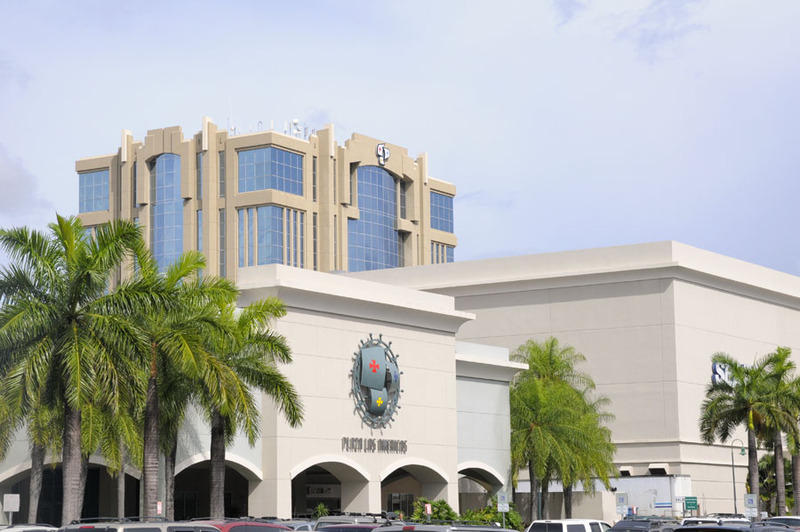 The Caribbean’s largest and complete shopping center, also offers a 13-screen movie theater, infinite dining experiences that will delight every palate, and weekly entertainments with themed events and exhibitions. PLAZA is a also a place that celebrates culture and arts. Its last great renovation and expansion offers a vision of Puerto Rico’s discovery through art. Artistic elements recreate the Island as it was when discovered by Christopher Columbus in 1493. 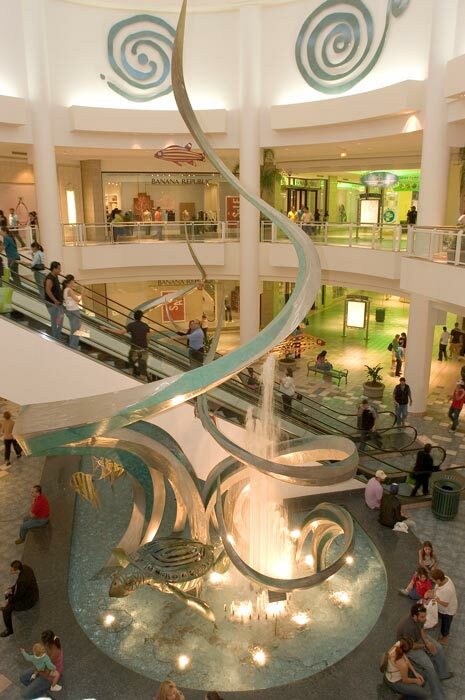 Impressive art creations by renowned local artists are exhibited throughout the center. Visitors can even enjoy a whole area of a wide variety of products “made in Puerto Rico”.